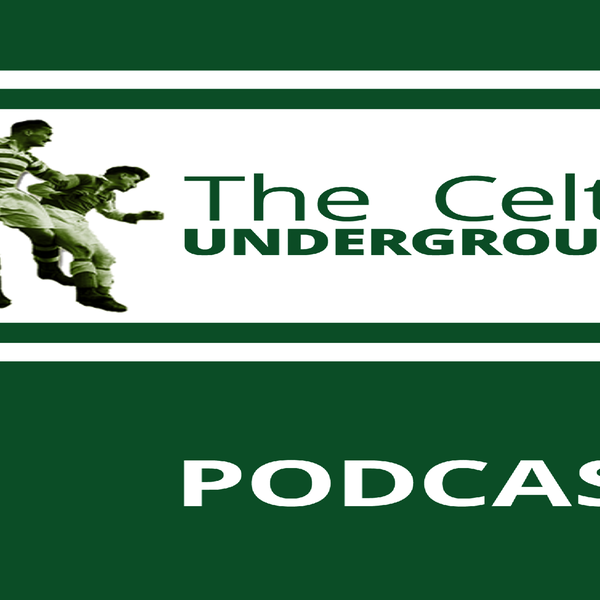 This week St Anthony returns to the podcast to interview Celtic Non-executive Director Brian Wilson. Brian is well known to all in Scottish society and Celtic fandom for his numerous high profile roles. A famous Labour politician, Brian was an MP for over 20 years, serving as a Minister under Tony Blair and was a we ll kent voice during the independence referendum. Brian is also known for his roles as a journalist and commentator in addition to his numerous business roles. In Celtic land Brian has been a Non Executive Director for some time and is a well known Celtic historian. It is his latter role as a historian that interested St Anthony the most.